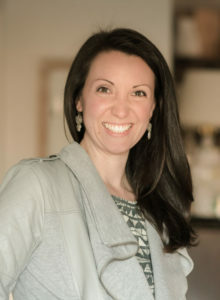 Hi, I’m Jess — a Catholic (adult convert), wife, mom, writer, Communications scholar, and home educator. 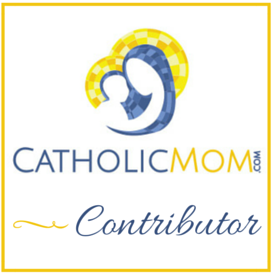 I blog primarily here on my site, and I am also a regular contributor at CatholicMom.com and JoyInTruth.com. I write about various topics relevant to living intentional lives of faith, communication, and education. I’m a passionate Classical, Charlotte Mason home-educator; and I’m thankful I get to foster my wonder of the world alongside my children every day. I received my B.A. in Communications from Bryan College (Dayton, TN); and my M.A. in Journalism and Ph.D. in Communication Studies are both from Regent University (Virginia Beach, VA). I serve as an online adjunct professor of Communication at Liberty University. I’m also the creator and co-host (with my husband Mike) of The Catholic Reading Challenge podcast, which you can find out more about on my podcast page. I’m an early riser, with a bullet-proof coffee in-hand. My ideal day would be one spent half with my book stack and half adventuring with the people I love. I live in the Maryland suburbs of DC with my husband and four kids.